It’s about time. 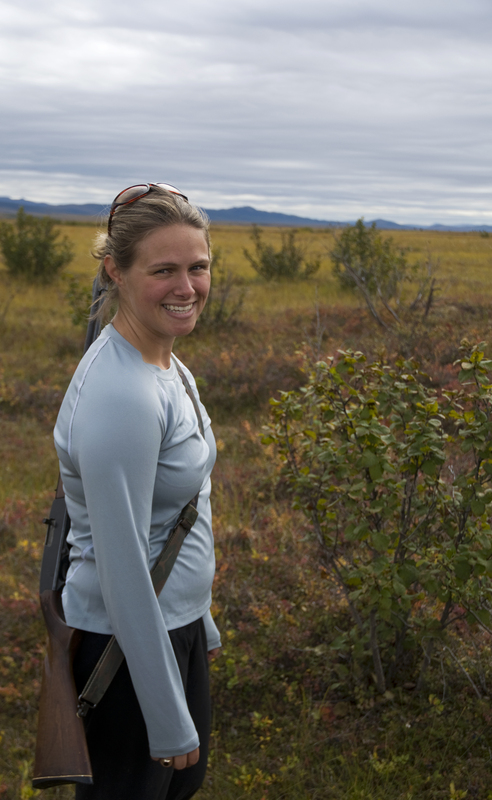 All real Alaskan women know how to shoot a handgun, rifle and shotgun. How do you like the kick?